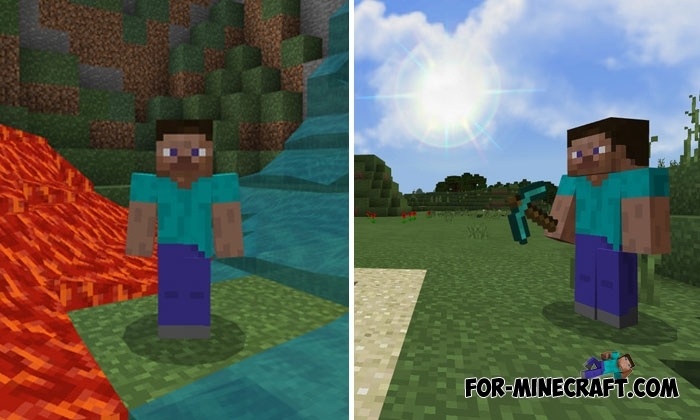 At any time, you can dramatically change the textures in Minecraft Bedrock by installing one of these texture packs. Some of them can completely change your worlds by replacing vanilla textures with brand-new ones. 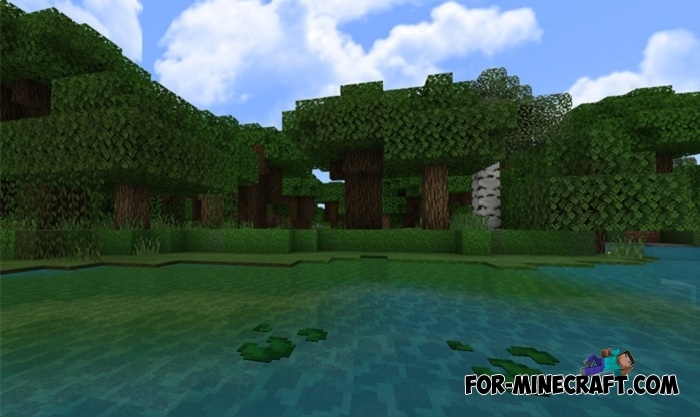 But there are situations when the player is tired of the original appearance of the most common textures such as earth, sky and water. Over 20 blocks and tools have been changed. 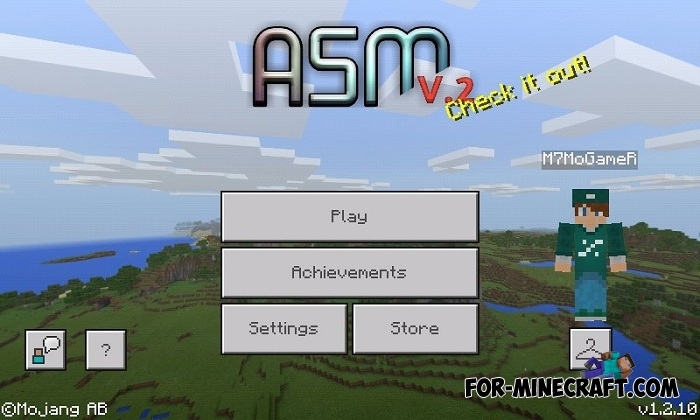 Compatibility with Minecraft PE 1.2.13. Improved Vanilla was created in order not to make "sudden movements" and at the same time to update the blocks that surround you. You will see more smooth and harmonious colors that a little relaxes and soothes. In general, Improved Vanilla is just an upgrade for those who are used to seeing the vanilla world and do not want to seriously change it. How to install Improved Vanilla?